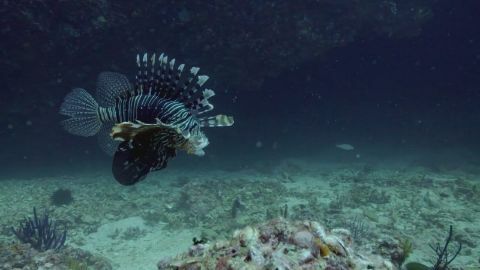 The waters bordering the Arabian Peninsula are home to a host of unique marine animals: from predators like zebra sharks and giant stingrays, to camouflage kings like the cuttlefish and sea horse, to occasional visitors like the migrating whale shark and hawksbill turtle. Wade into this little-seen world of ocean oddities. Nine miles off the coast of Oman, a zebra shark scans the ocean floor for crustaceans, while a menacing giant stingray floats by. 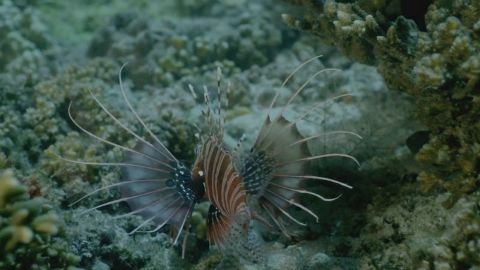 Soon, night becomes day and new killers emerge, from toxic scorpion fish to crown-of-thorns starfish, both bringing coral devastation. 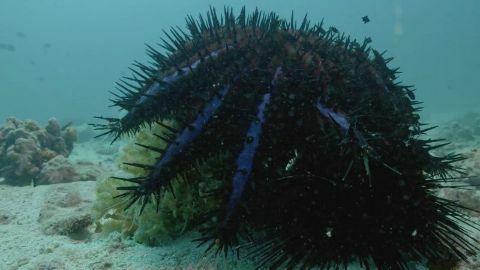 Dive among these deadly marine carnivores. A seahorse blends perfectly into its coral surroundings, while a male day octopus hides to avoid the female's cannibalistic impulses. Meanwhile, cuttlefish change color to both attract mates and ward off rivals. Explore the Gulf of Oman, a kaleidoscope of color coordination, starring the dazzling masqueraders of the Arabian Sea. 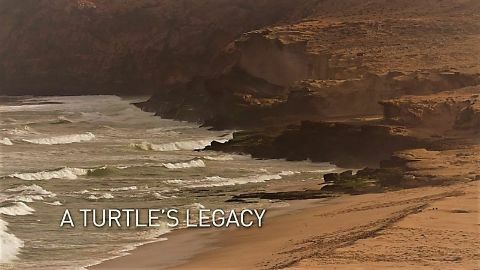 The sea turtle is one of the oldest animals on Earth. 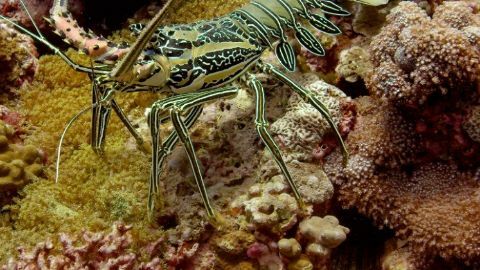 These ancient mariners pre-date the dinosaurs and have existed for over 100 million years, but now all seven of the surviving species are endangered.